The Clean Room Disposable range has been developed to meet the most stringent clean room process requirements which covers a full spectrum of clean room industries including Pharmaceutical, Biotechnology, Medical Device and Healthcare users to Microelectronics, Semiconductor, Nanotechnology, Precision Engineering and Automotive manufacturing. 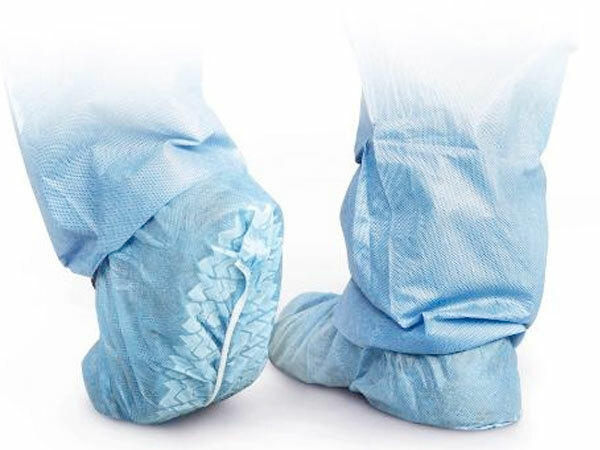 Clean Room Disposables include Disposable Coveralls, Disposable Lab Coats, Clean Room Wipes and Tacky Mats. 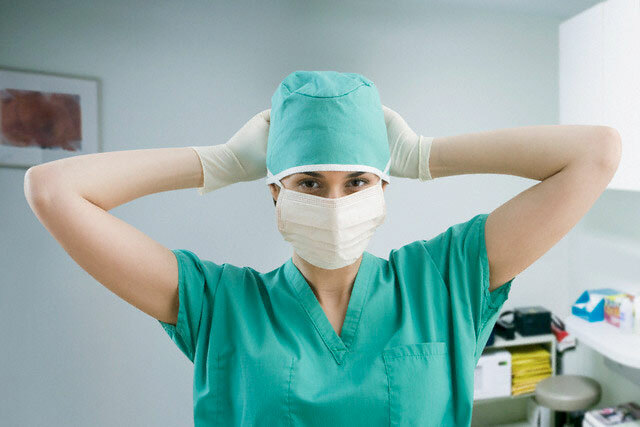 General (Non Clean Room) Disposables such as Gloves, Mop Caps, Overshoes, Coveralls, Lab Coats, Plastic Sleeves, Facemasks, Respiratory Masks are available on request by clicking here.